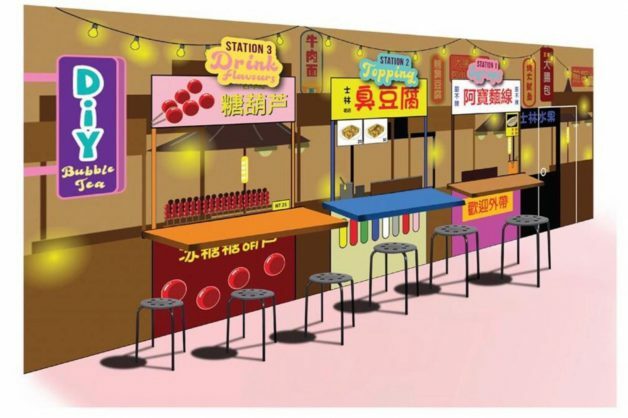 Singapore’s first-ever Shilin Night Market is happening over 2 weekends from 19 – 21 and 26 – 28 April later this month. 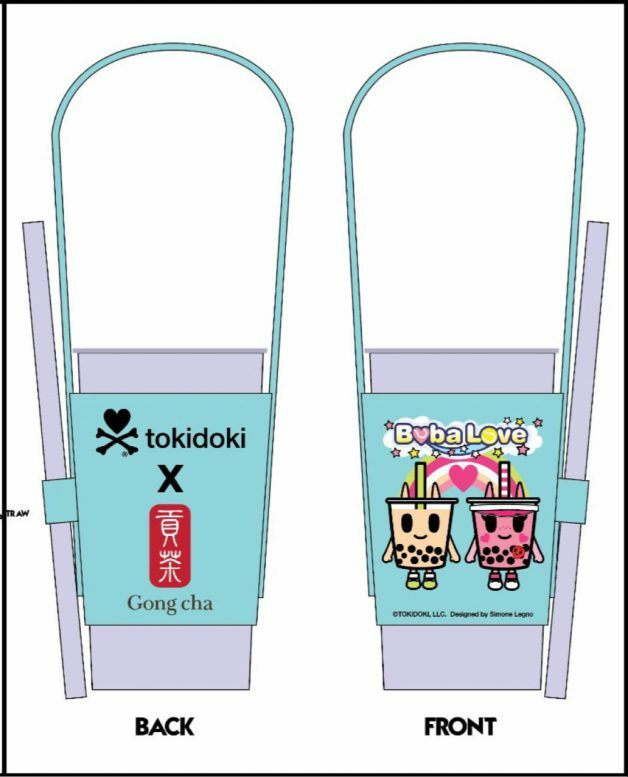 It will also be Gong Cha’s first collaboration with Japanese lifestyle-inspired brand Tokidoki. 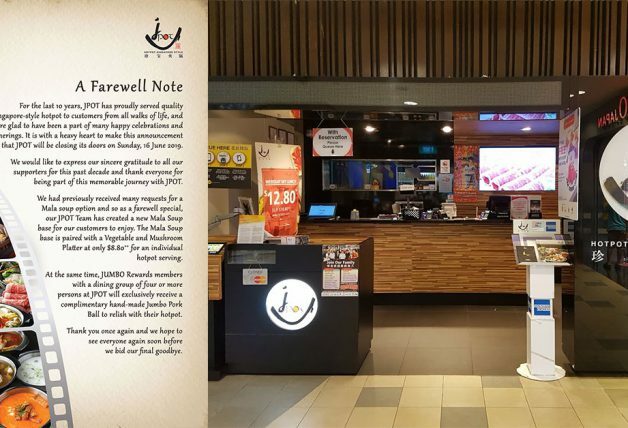 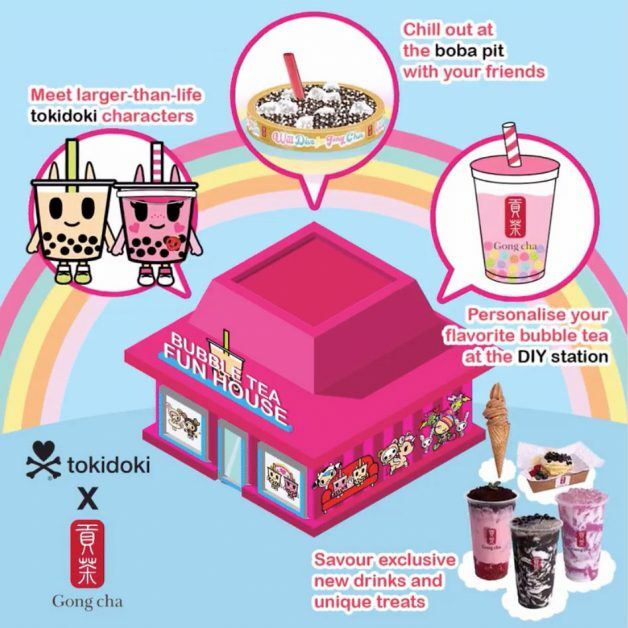 It will feature 3 new themed drinks and the world’s first Tokidoki x Gong Cha Bubble Tea Funhouse. 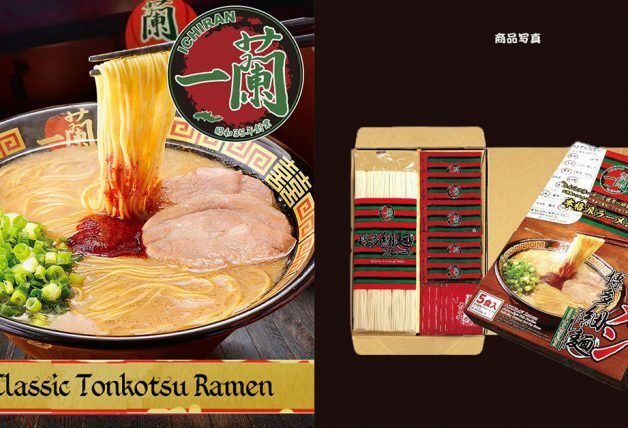 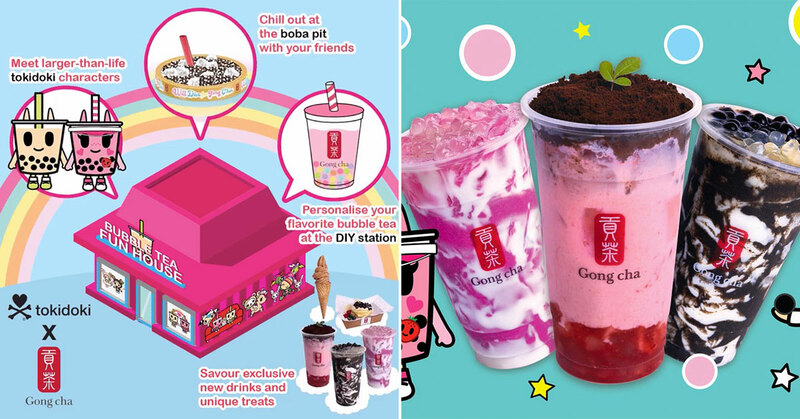 Fans and visitors will also be able to enjoy unique snacks including the Boba Pancake and Earl Grey Milk Tea Ice Cream. 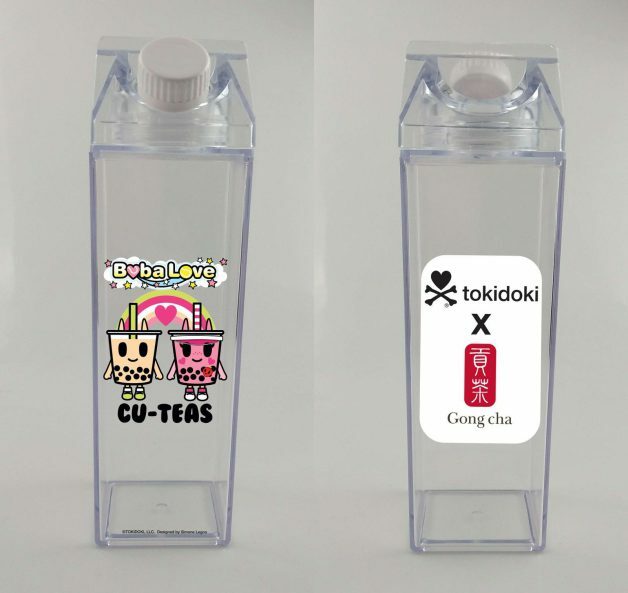 There will also be exclusive Tokdoki x Gong Cha co-branded merch up for grabs such as tumblers and cup sleeves. 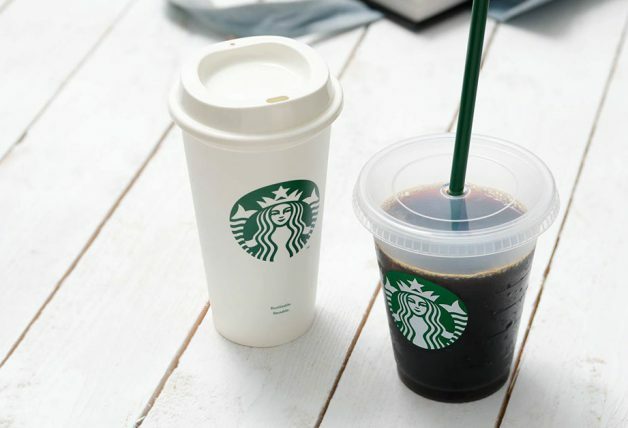 They are priced at $17.90 and $12.90 respectively or $24.90 for both and will come with a drink. 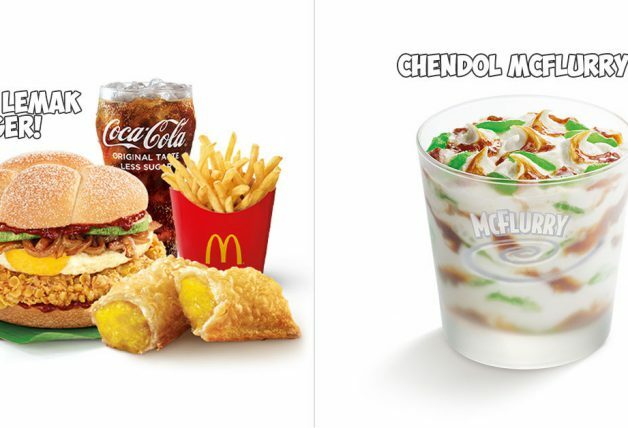 There are limited quantity up for grabs. 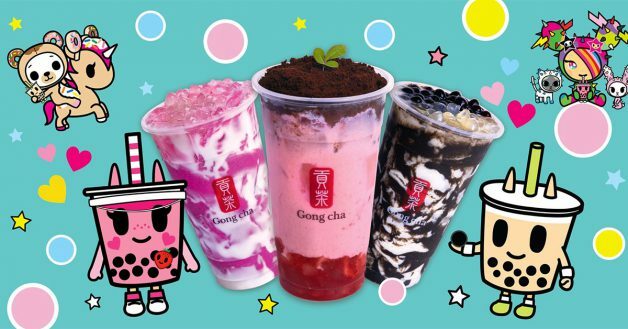 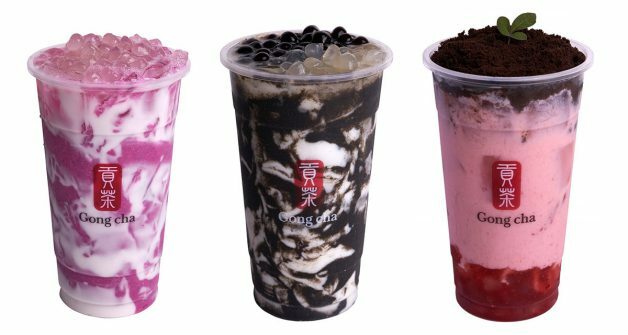 Besides the new drinks, Gong Cha’s booth will also transform into the world’s first Tokidoki x Gong Cha Bubble Tea Fun House. 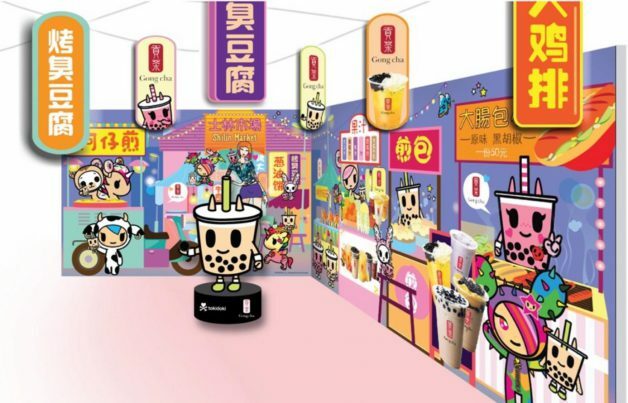 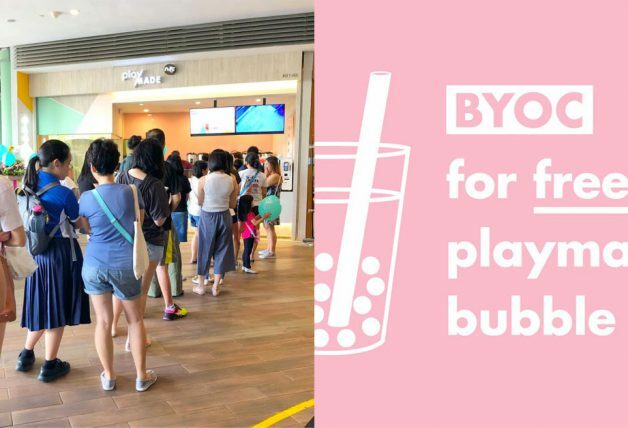 It will feature larger-than-life Tokidoki characters, a ball pit that looks like a giant bubble tea with boba pearls, and a DIY bubble tea station. 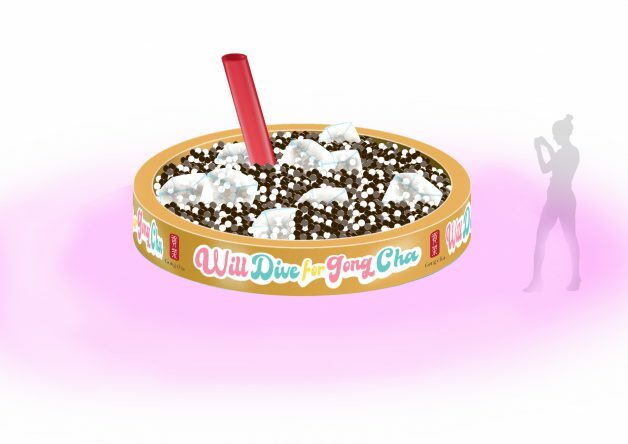 Here are some mockups of how the Fun House will look like.